MAKE EVERYDAY A GREAT DAY WITH BERGAMET! 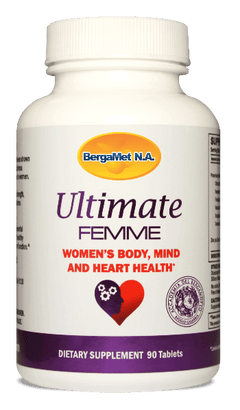 BergaMet's full line of superfruit supplements are formulated to support your overall cholesterol and cardiovascular health - and to make you feel great! Our ultra-concentrated 47% bergamot polyphenolic fraction (BPF) bergamot extract is the strongest available! No other brand can compare!